﻿ How do Forex brokers make money? The Forex market is the largest market when it comes to trading volume, which means that it’s a profitable market. This is why trading foreign currencies have a certain appeal to forex brokers. 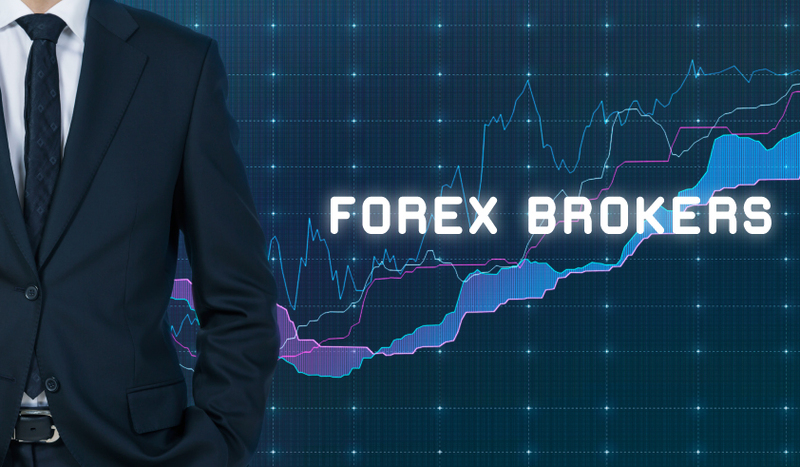 However, we will provide a detailed explanation of how Forex brokers make money. What is the role of a foreign exchange broker? What affects the foreign exchange rates? 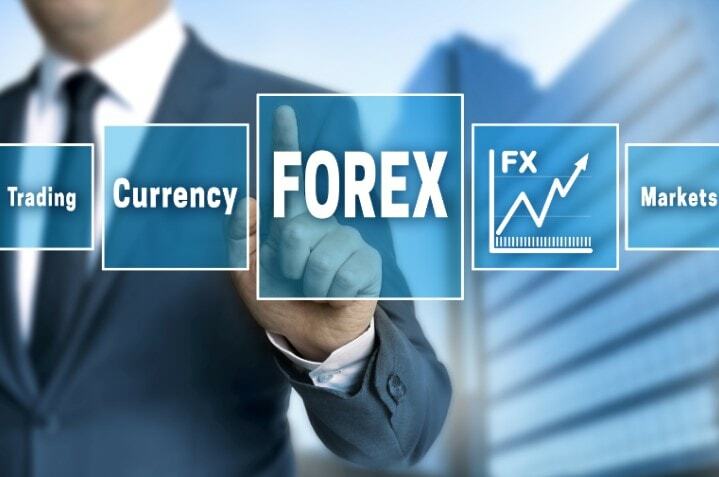 In order to simply explain the task of a Forex broker, they are the ones that take orders for buying and selling foreign currencies. Compared to big financial institutions, a foreign exchange brokerage firm operates over-the-counter. This means that a foreign exchange broker allows retail traders to find a way to get into the forex market without having to spend a huge sum of money. Foreign exchange brokerage firm has made it possible for small time traders to enter the market. Since you will pay a slight difference between the price set by the broker and the actual market price, the forex broker will continue to make money despite the fluctuations in the foreign exchange rate. In turn, you will be able to make money by the fluctuations of the exchange rate of the currency pair that you have invested in. When you have decided to take a slice of the foreign exchange market, it is time to choose top forex brokers. Since forex trading can bring in a huge sum of money, it is important to pick a broker that you can trust. It is best to work with those who are well capitalized since it creates a certain level of stability. It is also ideal to work with a brokerage firm that has a good reputation and has been in the business for a long time. 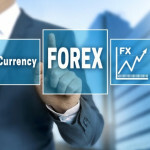 On top of that, it is also important that the forex broker is highly liquid to ensure that they can cater to your order. Another important factor to consider is the financial institutions that this forex brokerage firm has a relationship with. Before we delve into the fees that brokers charge, we will define some terms that are commonly used in forex trading. One term that is always related to foreign exchange is spread. The spread is the difference in the price when a trader may purchase or sell an underlying asset. Simply put, it is the difference between the trade’s ask price and the bid price. The pip or the price movement is defined as the smallest price move of the forex rate is able to make. This is based on the market convention. Usually, currency pairs show a price of up to four decimal places. This means that the last digit is the basis for the pip. Fixed Spread – As the name suggests, the spread remains the same. Since the trader knows the spread remains the same, it is easier to plan and plot their trading scheme. However, this is not always the best option when opting for a commission structure payment. Variable Spread – Opting for a variable spread is riskier, but it can provide a greater yield. Since it is a variable spread, the market condition can affect your spread. This can work in your favor or it can have a reverse effect on your investment. Commision Based – A commission based on a percentage of a spread is more common among large traders. However, some brokerage firm can charge a small commission. Afterwards, they will be able to pass the order flow that they have received coming from you to a large market maker. In this scenario, the brokerage firm usually has an outstanding relationship with the large market maker. When you are a forex broker, you have to know the key factors that affect the foreign exchange rate. This is important since you can predict the movement of the exchange rates by knowing these factors. There are several factors that can affect the foreign exchange rate, but there are some factors that matter more than some. When a country has a lower inflation rate, the value of their currency will go higher naturally. In contrast to this, a country with a higher inflation rate will have an exchange rate that constantly depreciates. This is because the good and services in this country are naturally priced at a lower rate. Now that we have mentioned the inflation rate, it is time to mention the effect of the interest rate on foreign exchange rate. We all know that these three rates are related to each other. While the inflation rate has an inverse correlation with the forex rate, the interest rate is directly related to the forex rate. This means that a higher interest rate will eventually provide a higher foreign exchange rate. When a nation’s political state is stable, the exchange rate of the currency will naturally appreciate. This is because foreign investors would be encouraged to invest in the country. A stable political state and economic performance will ensure foreign investors that their investment will be safe. In contrast, a country that is under political turmoil can cause uncertainty when it comes to the return of their investments. Forex brokers make a huge sum of money through forex trading since the forex market since they provide an easy way for traders to penetrate the trading market. They provide an allowance that would allow them to continue earning money despite the riskiness of the forex market. Since it is a market that lacks transparency, it is important to work with the people you can trust. The lack of strict regulation when it comes to forex trading can pose a big loss for the investor. Picking the right forex broker is important if you wish to score a great deal on your forex trading. You are here: Home / Blog / How do Forex brokers make money?